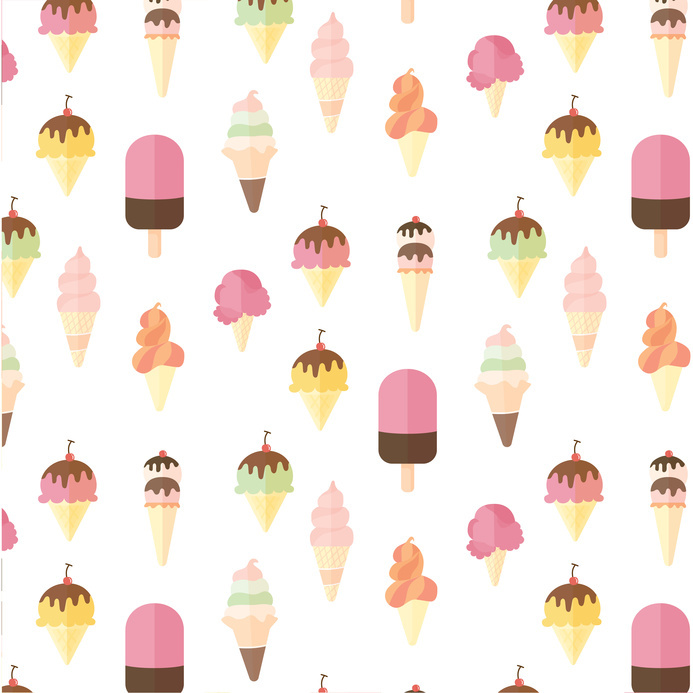 You probably know this one, “I scream, you scream we all scream for ice cream. It is one of the most popular desserts around. The NPD Group looked into ice cream consumption and determined that about 40% of all Americans will have ice cream in any two week time frame. When you add in other frozen desserts, you have 90% of all households around the country and indulging in one of them. That is a lot of ice cream spoons being used.